Dublin, The only test match between Pakistan and Ireland was played from 11 to 15 May 2018 at Dublin, Ireland. 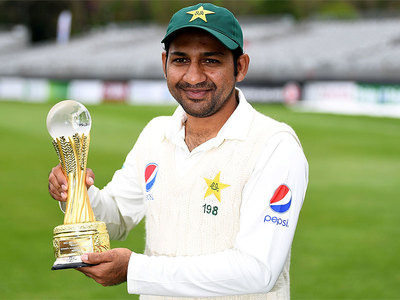 This match was called the historical test match as Ireland was the 11th team, which has done the debut in the international test matches and it got the test status. Ireland won the toss and invited Pakistani team to bat first. When Pakistan started its batting, it scored 310/9 and it declared the inning. 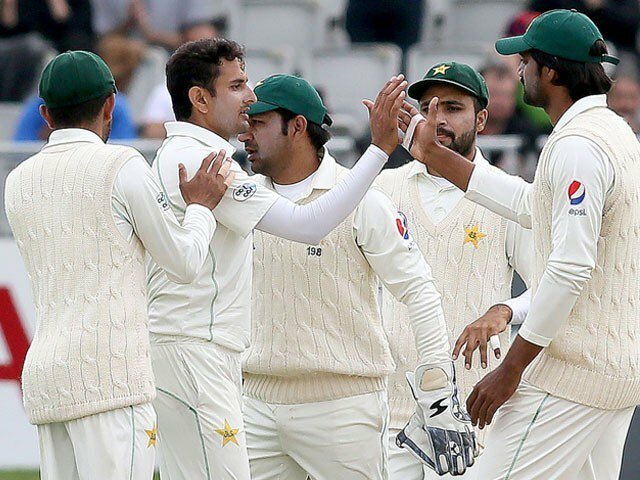 The first day of the test match was wasted as no ball was thrown on the first day due to rain. 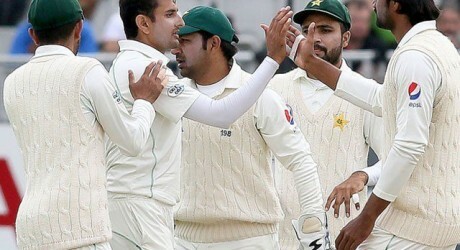 When Pakistan started the second inning, it lost three wickets on just 14 runs and Pakistani cricket team faced the great trouble at this time. Imam ul Haq failed in the first inning by making only 7 runs, he took the responsibility and he made the century partnership with Babar Azam and brought the team near to the victory. Babar Azam lost the wicket at 59 runs and new comer, Sarfaraz Ahmed also made only 8 runs and he was also bowled out. 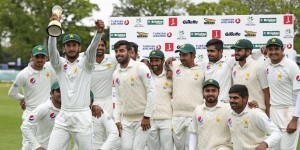 Shadab Khan helped Imam to win this test match against Ireland. Imam ul Haq remained not out on 74 runs in his debut test match. Pakistan won this test match by 5 wickets.